Today, you can head over to Noisey and stream the debut album from (and read an interview with) Detroit’s Stef Chura, Messes, out tomorrow on Urinal Cake Records. 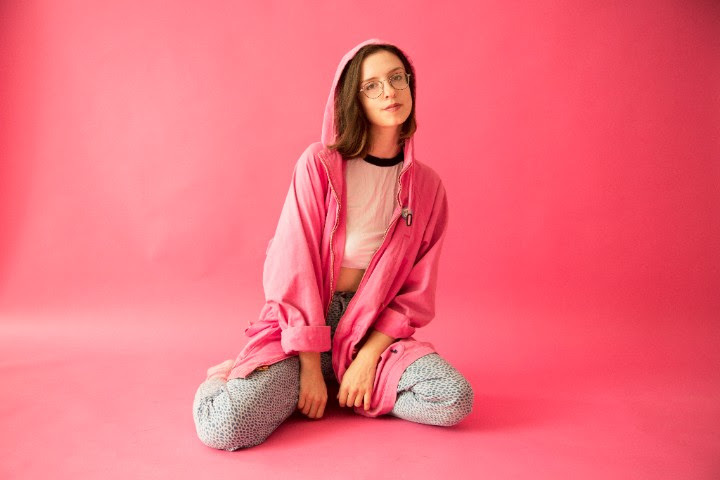 Long a staple of the Detroit and Ann Arbor DIY scene, songwriter and guitarist Stef Chura has crafted a perfect album of grungy, 90s-tinged confessional songs, too loud to be bedroom pop, and too confident to be ignored. Already praised by the likes of Pitchfork, NPR Music, MTV News, Stereogum, Paste, and more, Messes is a promising and confident debut for an artist we’re sure to hear from a lot in the coming years.